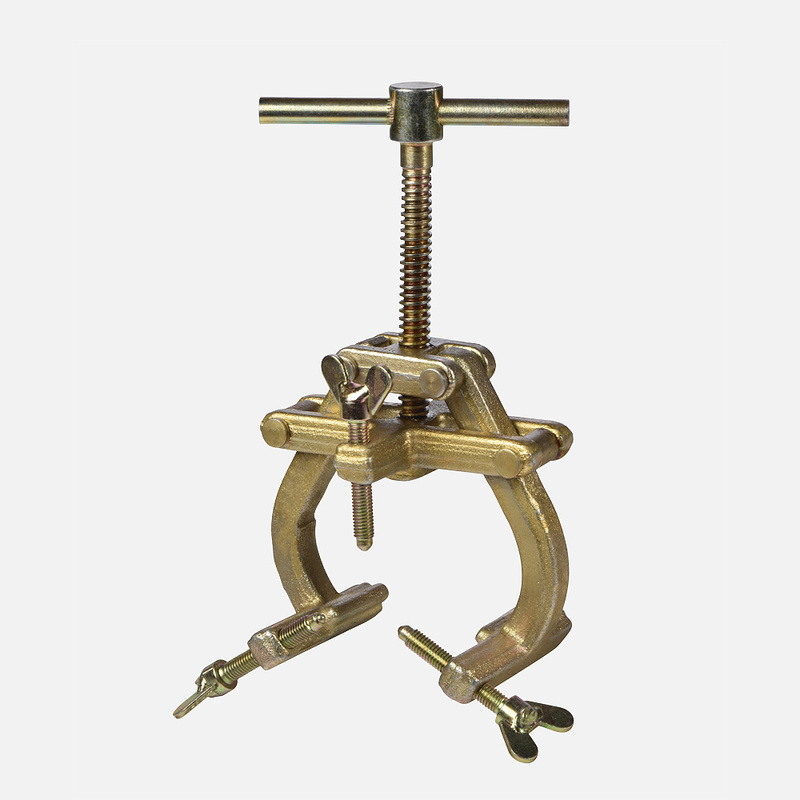 The Gold Bridge Clamp is manufactured out of forged steel to enable maximum strength and durability. 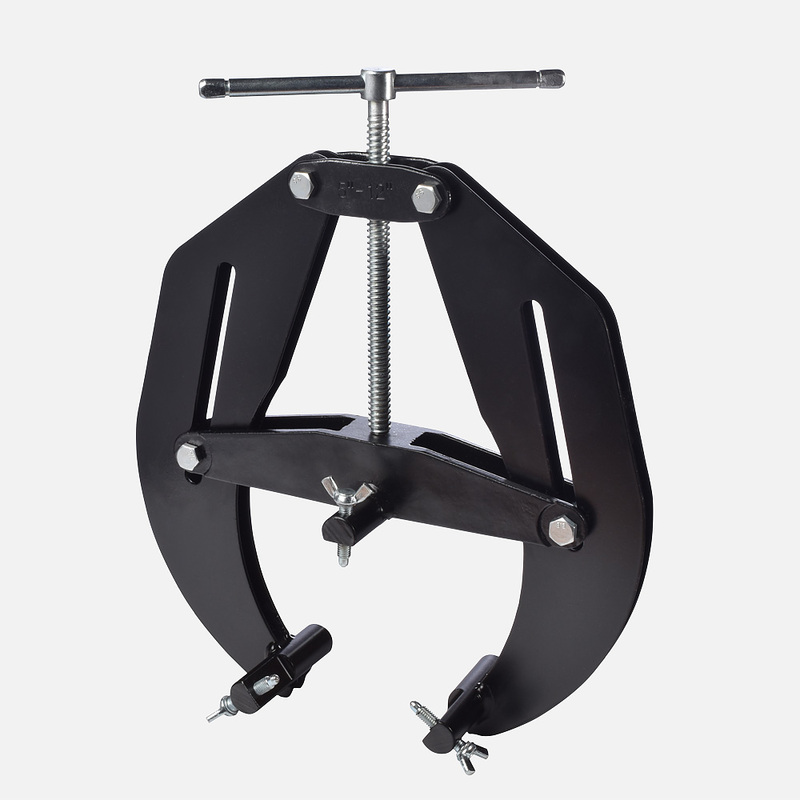 A quality product at low cost. 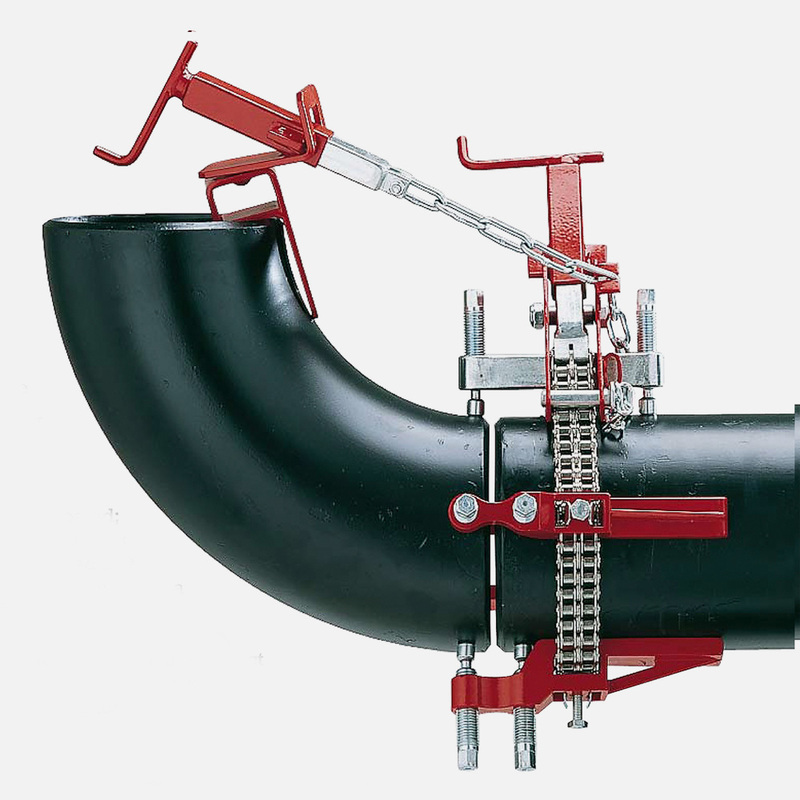 Cage or ‘Tipton’ Clamps are a cost effective method to align a single size of pipe. 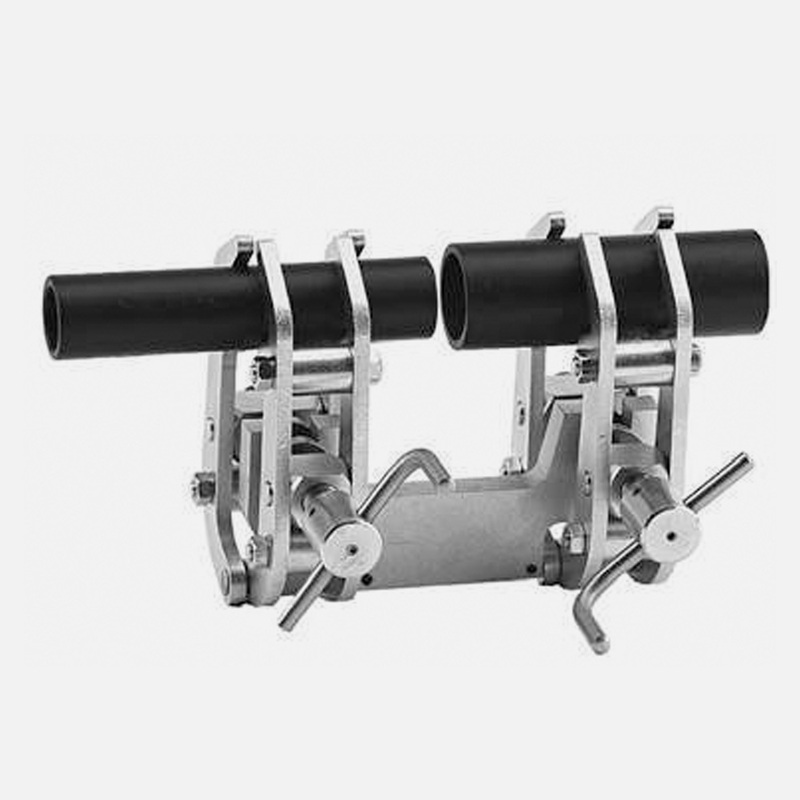 Three versions are available; manual, ratchet and hydraulic. 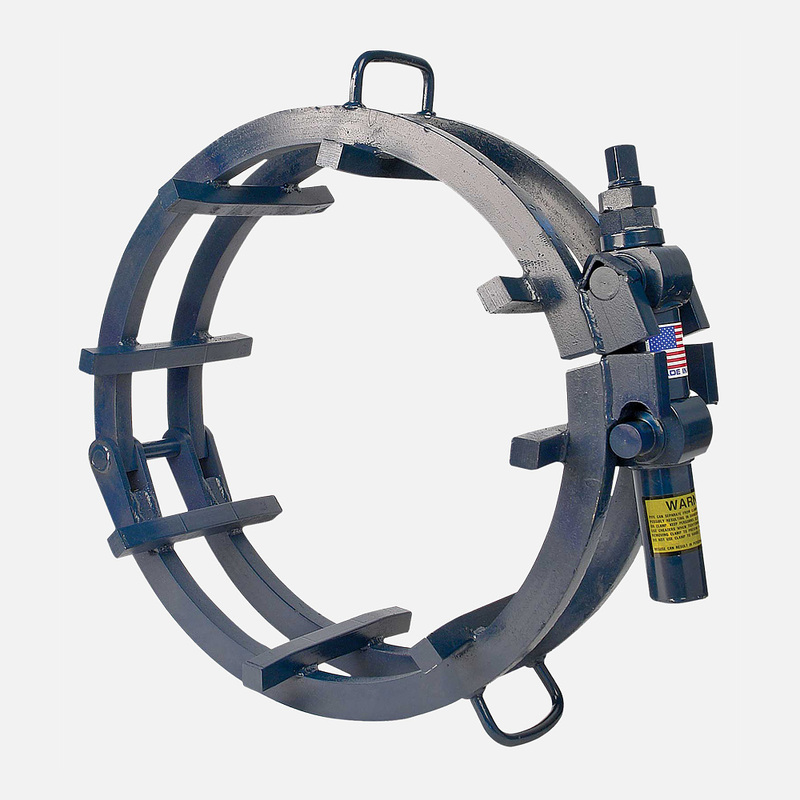 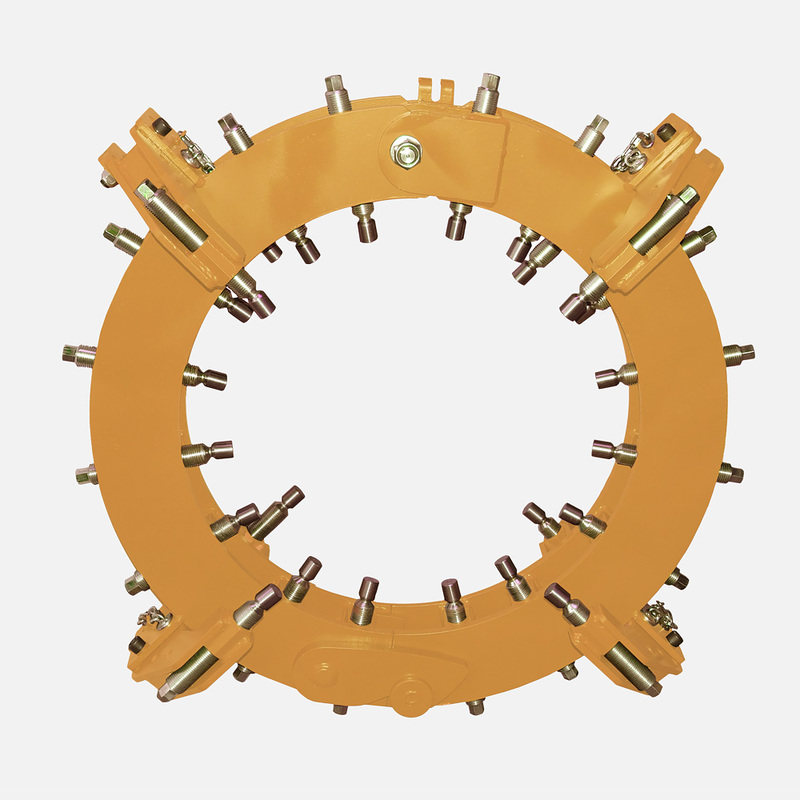 The Rim clamp is a heavy duty design to suit tough reforming jobs.